Sherry Bulinda has a Bachelor of Science in Interior Architecture and Design and has utilized this expertise for more than twenty years in the design industry. This varied career includes a background in kitchen and bathroom design as well as an extensive knowledge of furniture and textiles. During her many years with Perlmutter-Freiwald, Sherry has been an integral part of numerous projects ranging from traditional to modern. A deep respect for design history has been exemplified by incorporating classic design principles into every space. Sherry loves to use art to bring a space to life and add personal touches that make a house feel like a home. 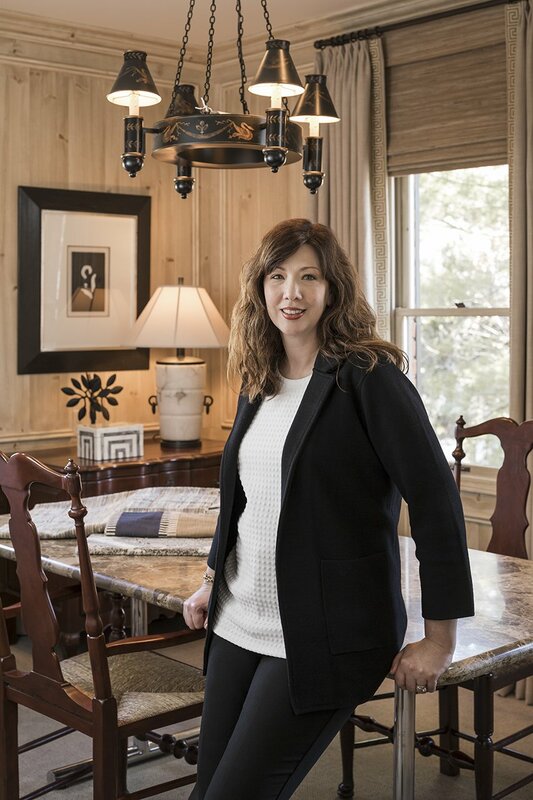 Sherry has also been the driving force behind many of the firm’s commercial projects including commercial offices, models, country clubs and hotels. She is always researching new ideas and resources for both residential and commercial projects with a belief that is it important to maintain a respect for history while looking to the future of design.